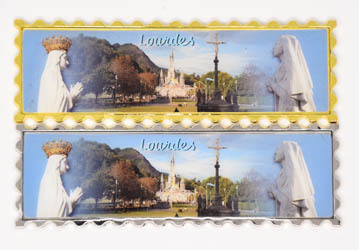 Long Magnet of the Sanctuary & Our Lady of Lourdes. 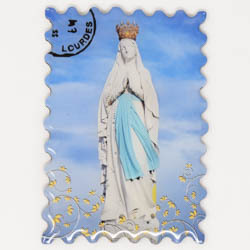 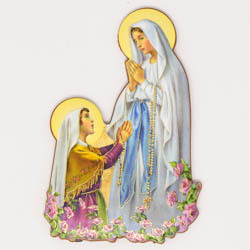 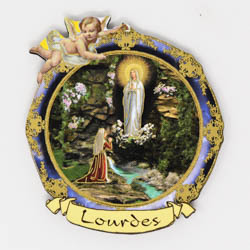 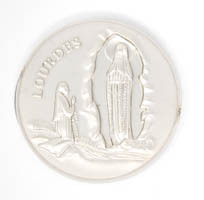 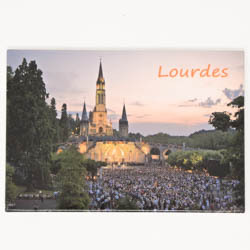 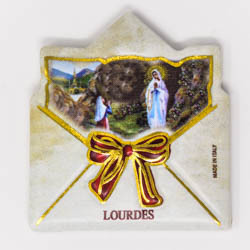 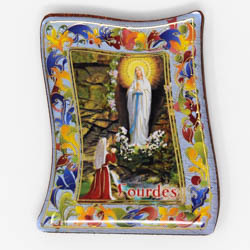 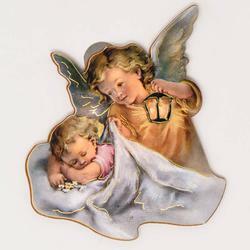 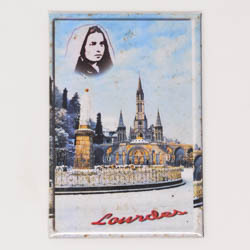 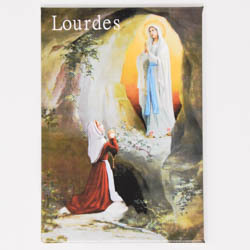 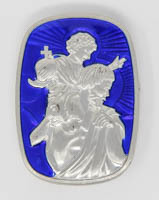 Magnet of Our Lady of Lourdes. 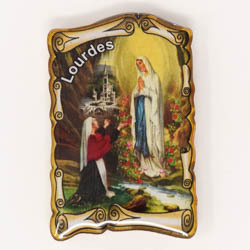 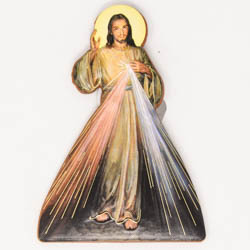 Sacred Heart of Mary Fridge Magnet. 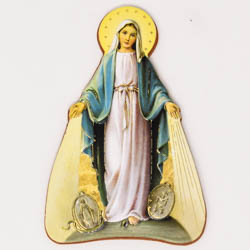 St Christopher Blue Motorist Car Magnet. 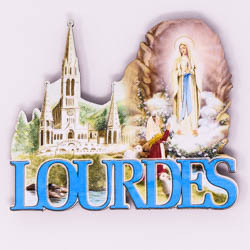 Lourdes Silver Motorist Car Magnet.